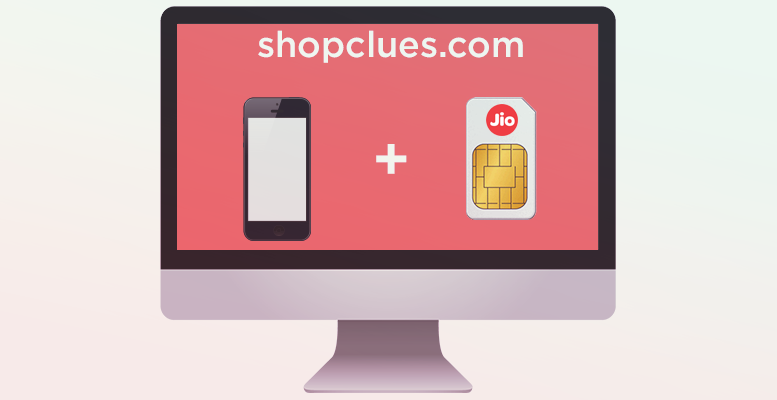 ShopClues became the first e-commerce player to collaborate with Reliance Jio on their ‘Jio Welcome offer’ today. Customers wanting to buy a Reliance Jio-compatible 4G smartphone from ShopClues, will get the Jio SIM card free from any Reliance Digital/ Digital Xpress/ Digtal Xpress Mini store. In ‘Jio Welcome Offer’one can enjoy unlimited access to HD voice calls, messaging, video calls, high-speed data, as well as get access to Jio’s suite of apps till December 31, 2016. 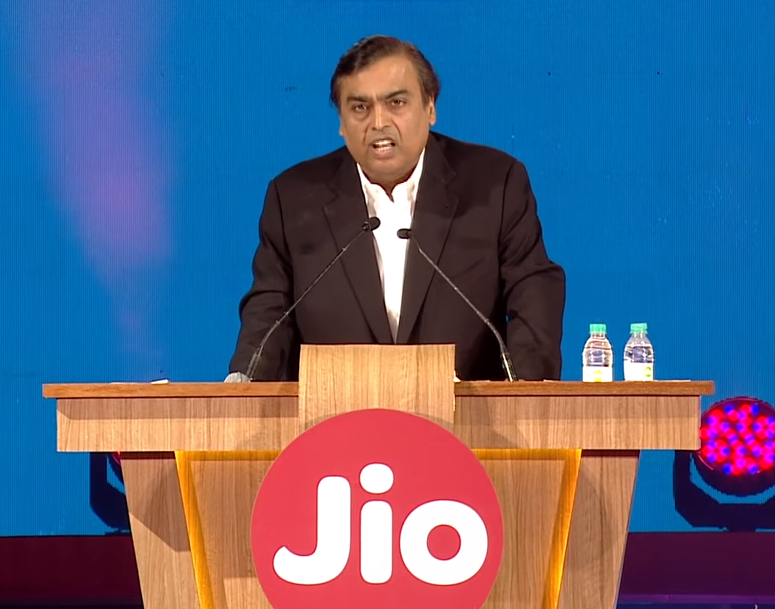 “We believe that our association with Reliance Jio will help users to fully unlock the potential of their smartphones and experience 4G like never before. The bold tariff offers, free voice calls, instant call connect amongst other features have caught the attention of Indian customers nation-wide and they are eager to get access to high-speed and unlimited data for free,” said Senior Director-Category ShopClues, Nitin Sharma. 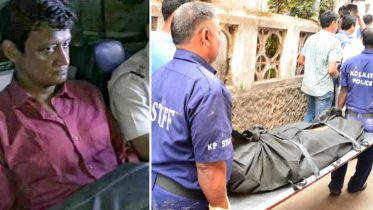 2 Comments on "ShopClues, Reliance Jio tie-up for ‘Jio Welcome Offer’"
Amabani ji dont lose Business tie with SHOPCLUES ?? ?